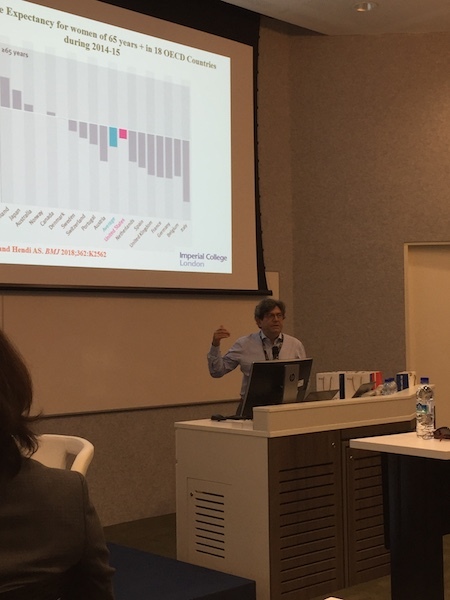 At the second ARISE (Ageing Research Institute for Society and Education) Industry & Community Engagement event, the focus was on frailty, loneliness and ageing. The first keynote address was delivered by Professor Lefkos Middleton, chair or neuroepidemiology and ageing research at the School of Public Health, Imperial College Healthcare, UK, who talked about Alzheimer’s disease, which affects three to five percent of those age 65, and the prevalence doubles every five years after. He called Alzheimer’s as having “more unknowns than knowns” and a “difficult disease to manage”. However, he shared there is evidence that diabetes, hypertension and obesity, physical inactivity, depression, smoking and low education are risk factors of Alzheimer’s disease, as well as chronic use of benzodiazepines. “Prevention is a life-long process. 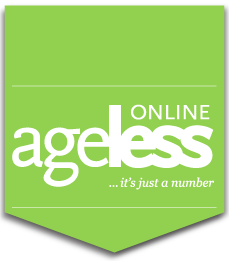 There is nothing we can do about ageing and genes,” Prof Lefkos added. 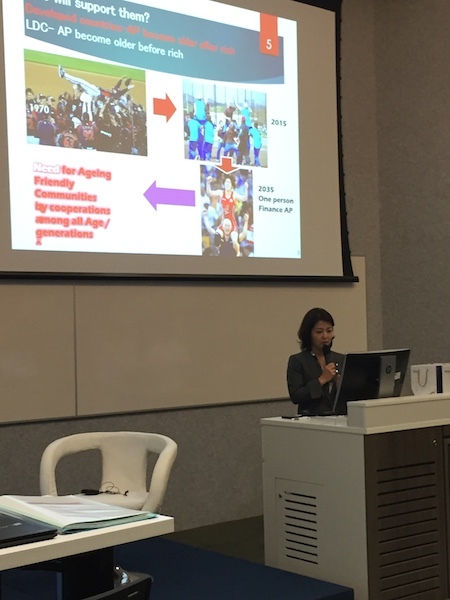 The second keynote address came from Professor Naoko Iwasaki, deputy director of the Institute of e-Government, Waseda University, Japan, who spoke about her country and the super-ageing society there. She brought up something called “urban silver ageing”, where the seniors in the urban areas of Japan are facing a shortage of caregivers as well an increase of those with dementia. As a result of an ageing population in Japan, she added that the silver industry is set to grow to US$27 trillion by 2050. For instance, since “ageing people cannot go beyond 500m of their homes”, in Japan, the country is making transportation more inclusive of seniors and allowing them to go beyond their boundaries. There are also communication robots at some welfare facilities for the seniors, Prof Iwasaki shared. During the panel, Prof Lefkos further added, “Ageing is part of life; it is not a disease.” He added that healthy ageing takes a lot of work and depends on how one wants to age gracefully.